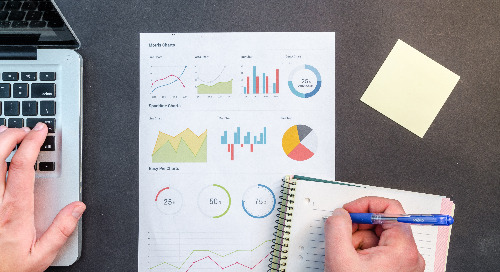 eCommerce Pricing: Are You at War with Yourself? 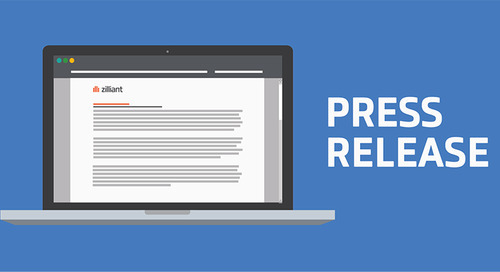 Home » Zilliant Press Releases and News » eCommerce Pricing: Are You at War with Yourself? 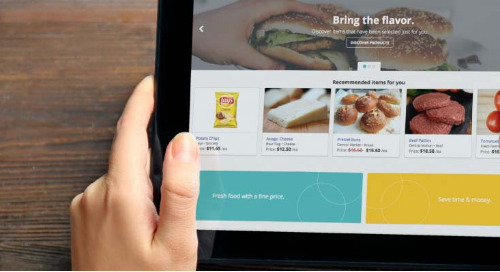 Customers are shifting toward e-commerce because it’s easier to buy from. They want the same, intelligent buying experience at work that they are used to when shopping as a consumer. 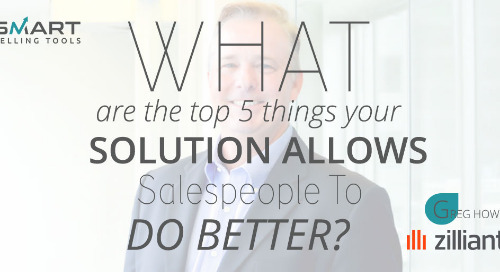 This article from Zilliant SVP of Products & Science Pete Eppele shares some critical questions to ask before standing up a new sales channel. Read the original article. 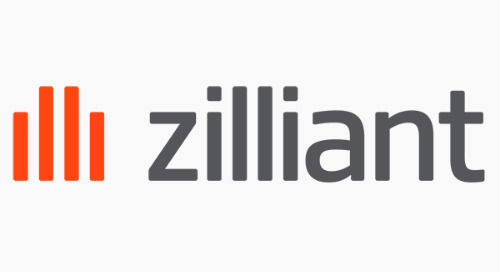 Zilliant now integrates with Salesforce CPQ.